The Illinois Department of Revenue has released updated Publication 110 to clarify when Form W-2, W-2G and 1099 filing are due and the storage requirements. 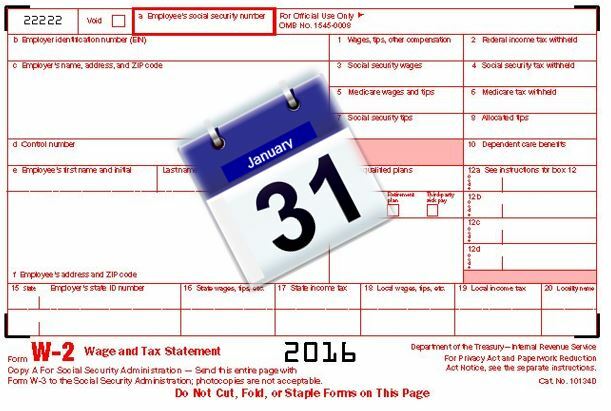 Effective January 1, 2016 all employers must file Form TC-941-R, Utah Annual Withholding Reconciliation, and corresponding Forms W-2 (and 1099 with Utah taxes withheld) electronically by an accelerated due date of January 31 of the year following the calendar year for which the forms pertain with the Utah State Tax Commission. 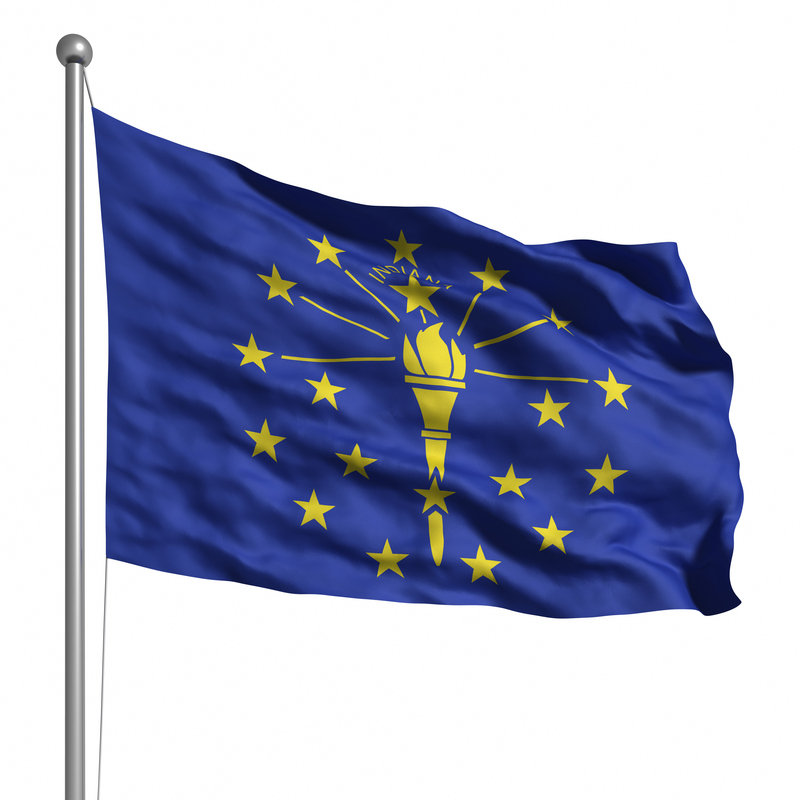 The change is due to the passage of SB 250, which was signed by the governor on March 30, 2015. Currently, the deadline to file Forms TC-941R and W-2/1099 with the Commission is February 28 if filing on paper or March 31 if filing electronically. 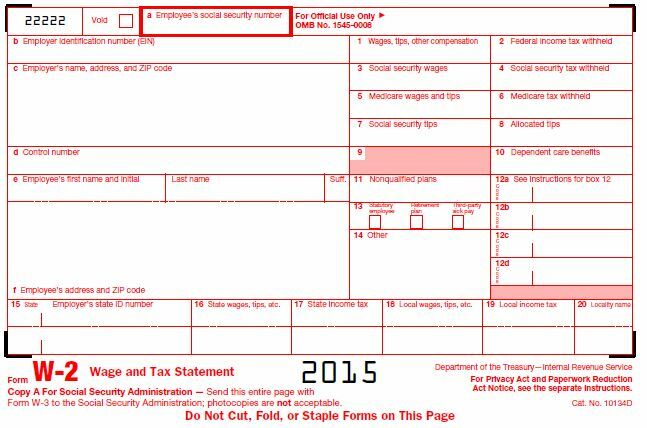 The new due dates apply to the 2015 calendar year filings. However the actual due date will be February 1, 2016 as the 31st is on a Sunday in 2016. $100 per form, not to exceed $500,000 in a calendar year, if the employer files the form after June 1; or fails to file the form.